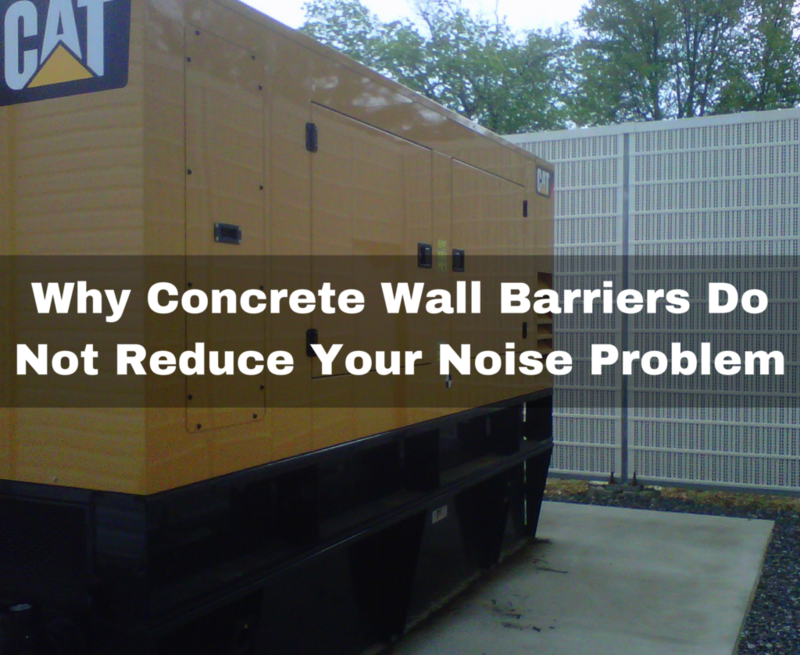 Outdoor noise barrier walls are often made of concrete and other sound-reflective materials. While a reflective highway noise barrier does reduce some of the noise made by bustling traffic and city sirens, new technologies that utilize sound absorptive materials offer a better option. This new technology provides many more benefits including mobility; which is something that concrete walls could never offer. Sound wall construction using concrete is an outdated technology. Newer wall systems are lighter, easy to customize and work for a variety of applications. Concrete is a heavy material that poses numerous challenges while absorptive noise barrier walls are made with durable lightweight metals and non-corroding materials. A highway noise barrier or utility sound wall made with absorptive materials literally diffuses the sound so that there is little to no sound being reflected back into the environment. Absorbing sound panels are easy to customize and fit into existing building styles because they come in a variety of colors and styles. Each system is tailored to fit the needs of the project. When using absorbing sound walls, the public does not have to worry about where the sound will go after hitting the barrier. No more amplified traffic sounds a few blocks from the Interstate, and the hum of large equipment will not affect the quality of life for surrounding wildlife and inhabitants. One study done by the WHO Noise Environmental Burden of Disease in the mid-2000’s showed that 15 percent of Europeans suffer health damage from traffic and other loud noise, according to the National Institute of Health. The site goes on to say that the study proves that nearly three percent of people in Europe die each year from the damage done to their heart and other organs from loud noises. Concrete sound walls served the public well during their time, but as new research shows the intuitive problems associated with reflected noise, it is vital to switch over to technologies that better-diminish loud sounds. The absorptive sound walls from Sound Fighter Systems protect the environment and improve public health helping to remedy the problem unintentionally created by reflective sound walls like concrete barriers. All of the components of the LSE Noise Barrier System are recycled or recyclable. AND ITS NOISE ATTENUATION PRODUCTS ARE PROUDLY 100% LOCATED, SOURCED AND MANUFACTURED IN THE USA.